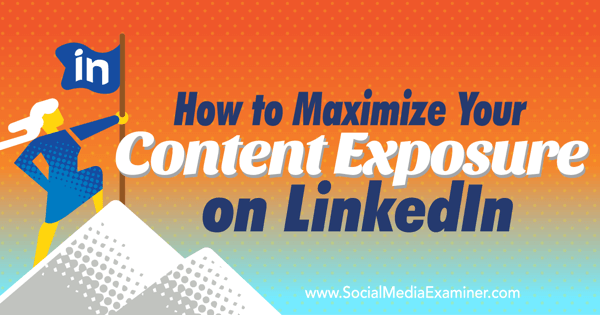 Increase your content exposure on LinkedIn with 5 easy steps. LinkedIn offers a number of opportunities to get your content in front of the business professionals who are waiting to consume it. This will help you build brand awareness, develop relationships with prospects, and drive quality leads.